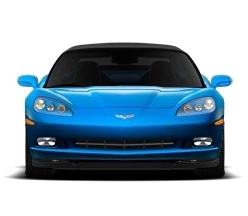 We are Deans Expert Autobody - Leading provider of Collision Repair, Custom Body Work and Automotive Painting. Serving Woodside since 1974, Dean's Expert Auto Body specializes in collision repair and custom bodywork. Dean's Expert Body Shop services all types of vehicles, both foreign and domestic. 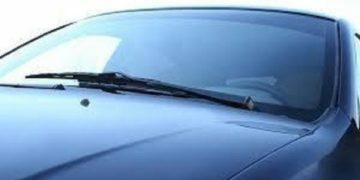 We will also handle all of your insurance claims to make the process of getting your auto repaired as painless as possible. We use environmentally friendly waterborne paint systems, state-of-the-art downdraft spray booth and paint baking system and frame machine. Our measuring system can handle all of your heavy collision repairs. Dean's Expert Auto Body can handle your collision repairs, custom body work, suspension repairs, wheel repairs, automotive painting, lease returns, and fleet repairs. We also offer towing! 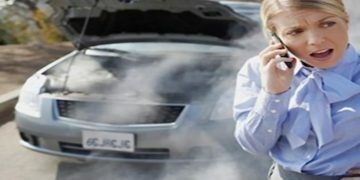 Get your vehicle back to like-new condition at Dean's Expert Auto Body. 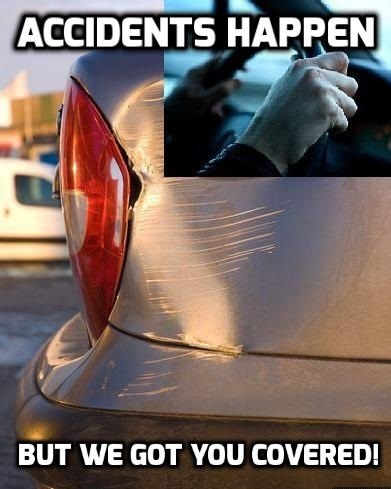 We'll get you back on the road quickly and safely! "These guys where flat out the best. When you love your car like a woman loves a pair of shoes you simply can not be in better hands than here. When my insurance adjuster phoned me to begin the claim he stated that he has been in many a body shop but these guys where in the top 1%." "The people at Dean's expert auto body are great. Very professional, the job was done quickly and beautifully. If I didn't know the side of the vehicle that needed the work there would be no way to tell which side was repaired." For over 39 years, Dean's Expert Auto Body has been setting standards for performance and superior collision repair services in the automotive industry. 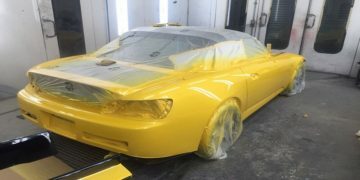 We aim to continuously exceed the expectations of our client and to deliver quality auto body services to the Woodside, NY Area. Our technicians are fully trained and educated in providing a safe and friendly working environment. Building long-term customer relationships founded on high quality performance is the cornerstone of our business. Why should you settle for anything less?